Large capacity tank with a flexible axle, equipped with water shoot. 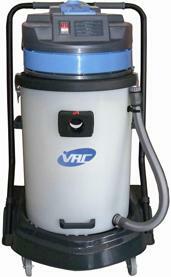 Flexible trolley frame handle newly designed for VAC-15L, convenient and practical. Stainless steel tanks, not easy to be rusty. 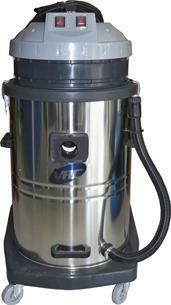 Silent motor, with powerful suction and long runtime. Special water proof design, flexible operation. Anti-Cracking and heatproof machine, solid and durable, also waterproof and static resistance. Attached a cloth filter assembly. Easy to be cleaned and can prevent dust from damaging parts. With four-wheel under the rack, nice appearance and flexibility.